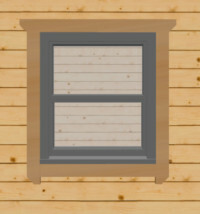 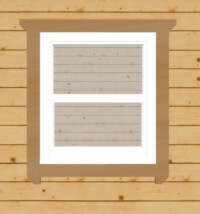 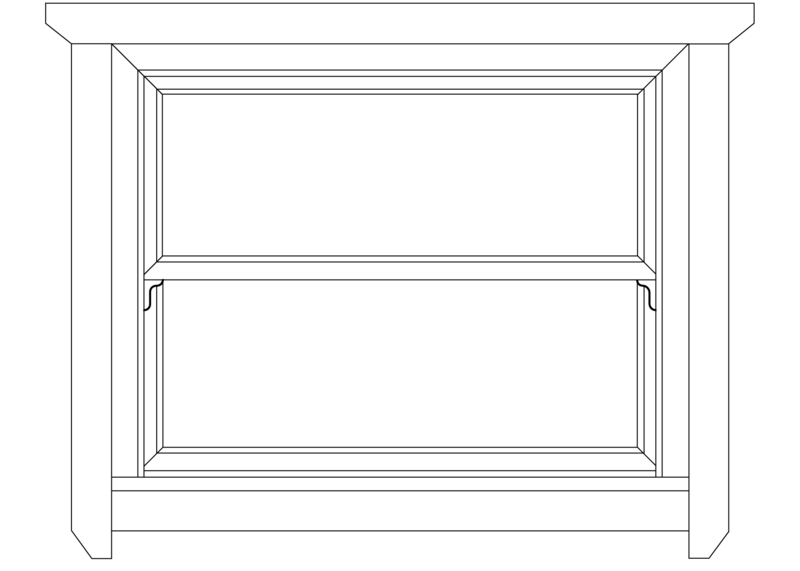 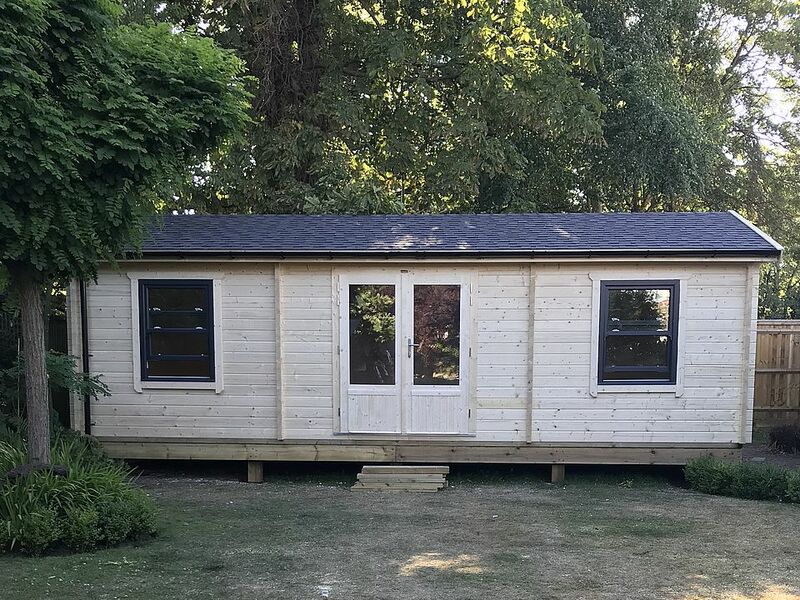 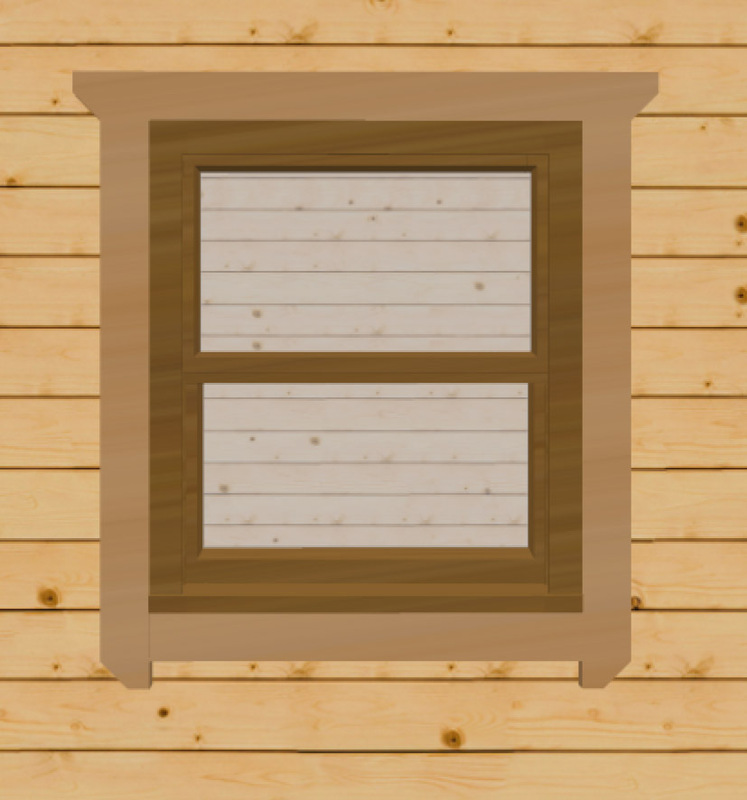 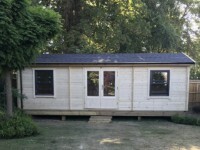 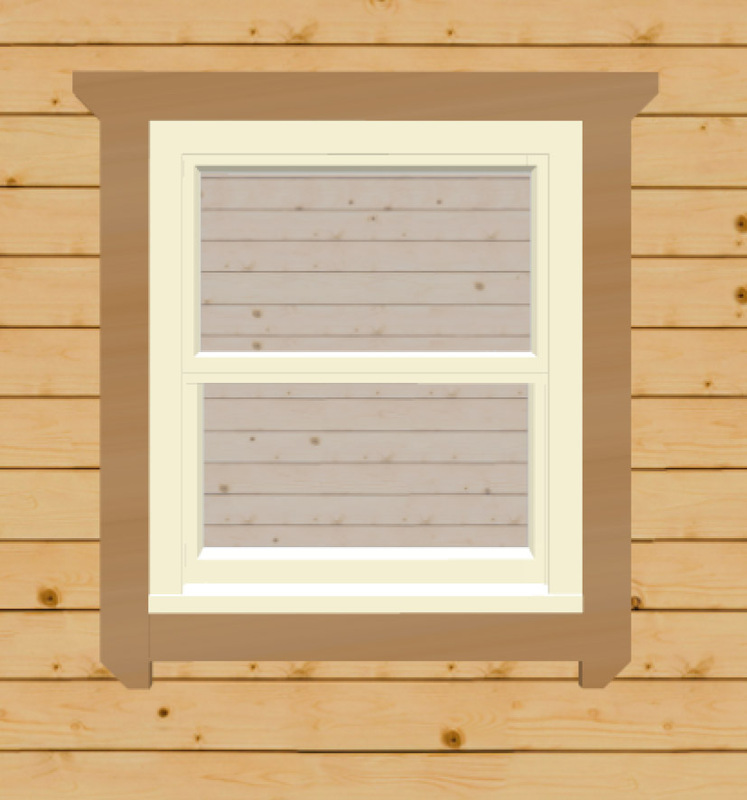 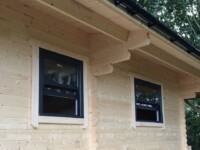 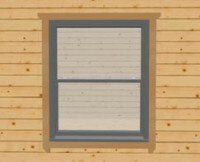 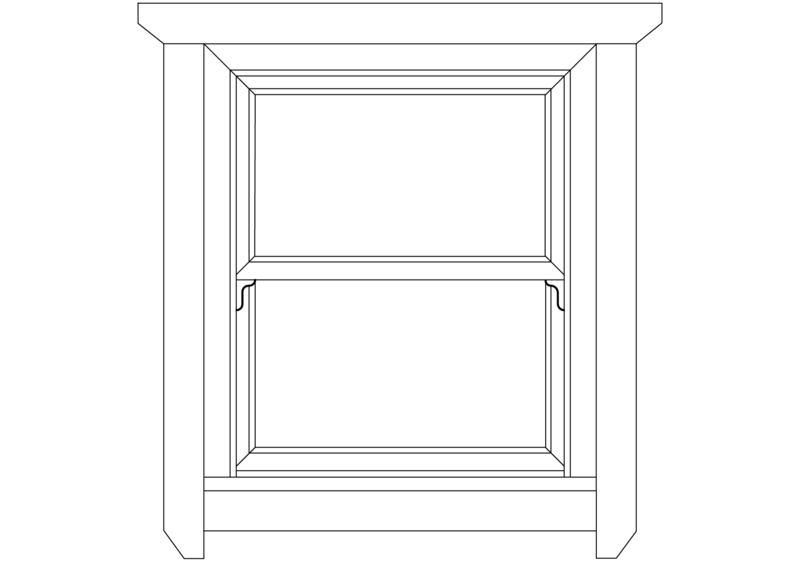 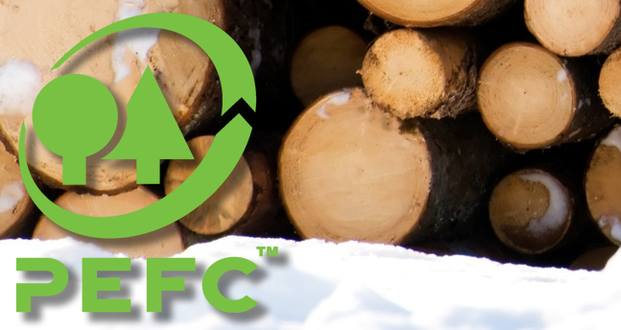 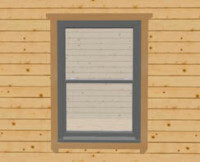 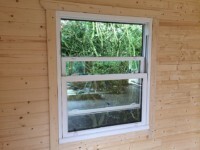 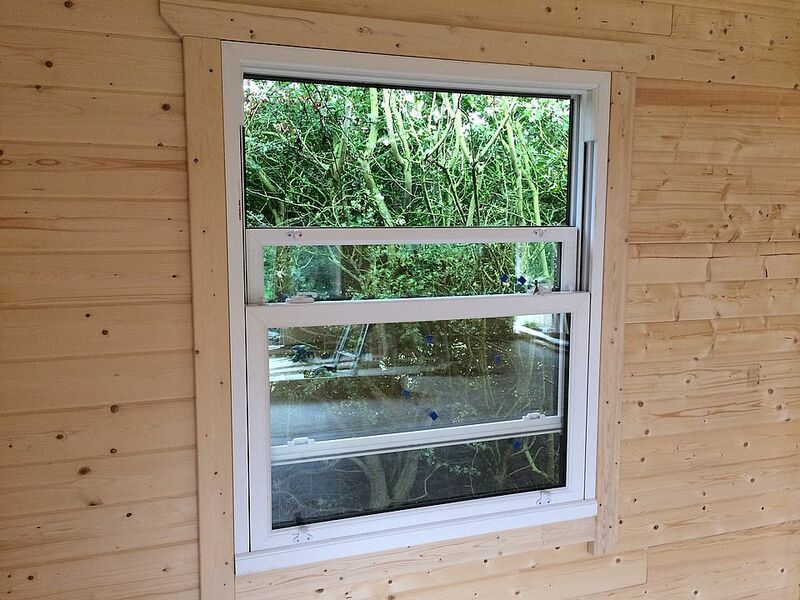 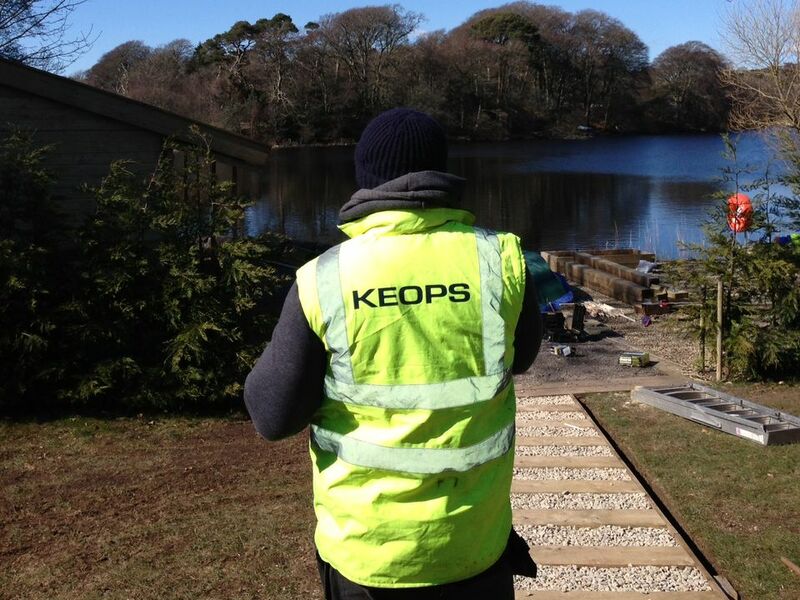 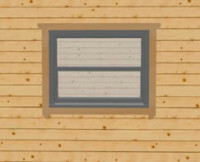 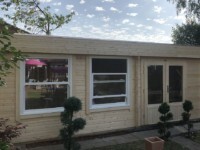 We are pleased to announce a new range of sash windows for our Keops Interlock log cabins. 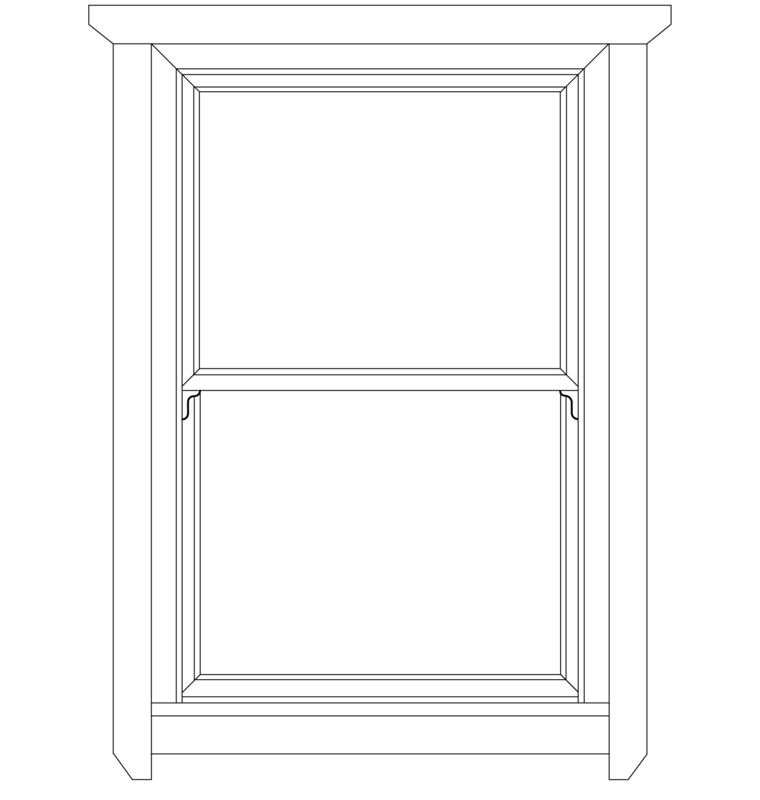 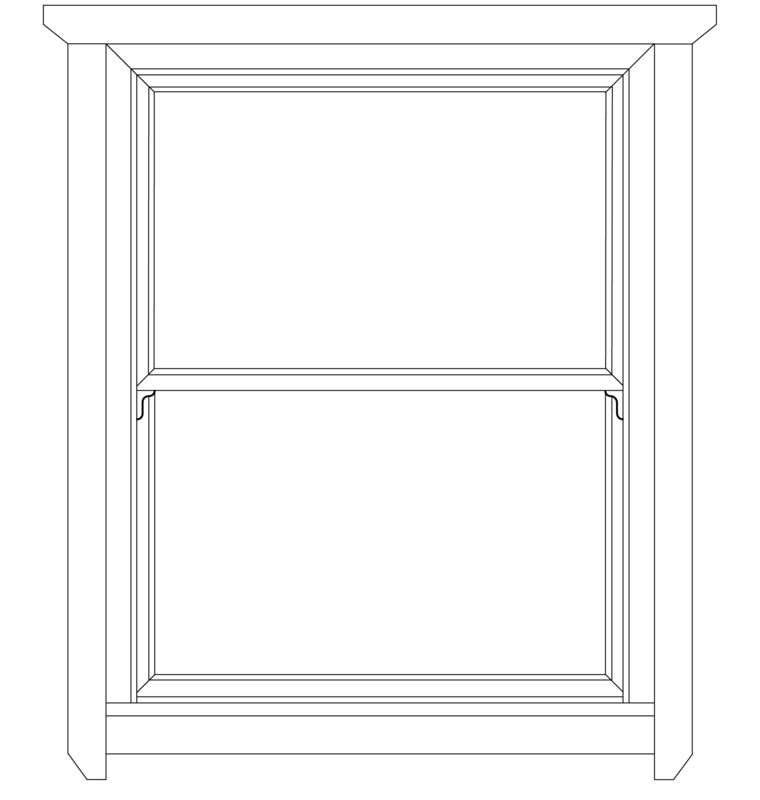 The sash range have the traditional appeal of classic box sash windows but the benefits of a modern PVC-U system. Available in four sizes, they feature authentic sash details. 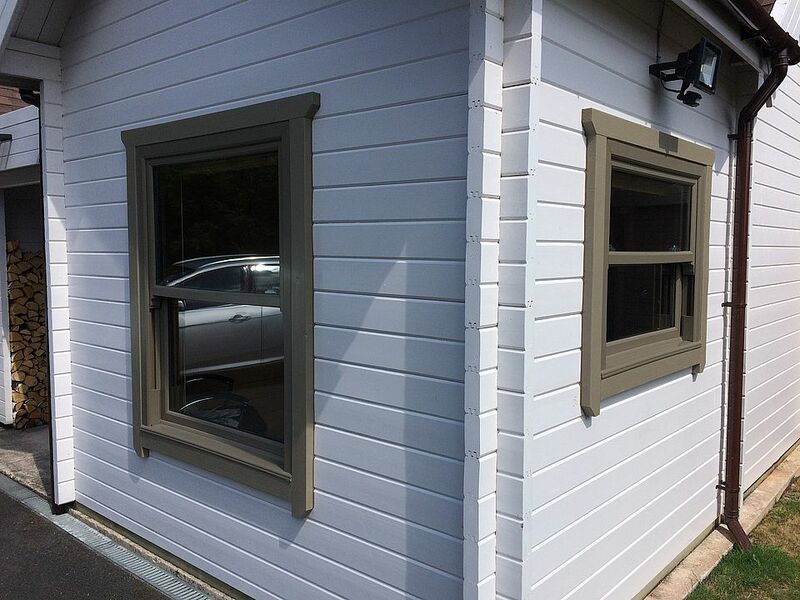 White inside with white hardware, there are eight exterior colours to choose from. 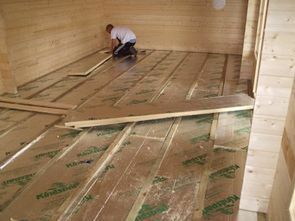 The windows are 24mm toughened double glazed with an A rating window energy rating and patterned obscure glass as an option. 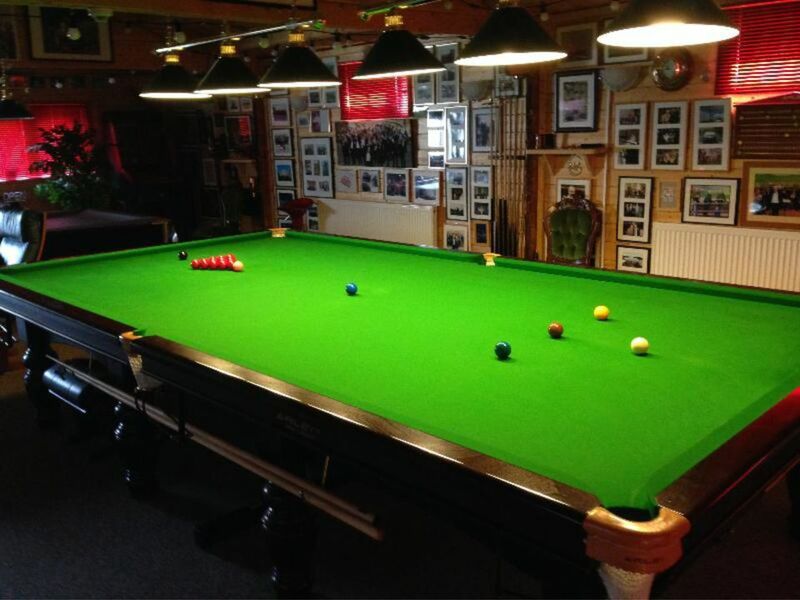 They are low maintenance; the inward tilt facility allows easy cleaning from the inside. 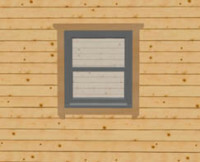 Standard windows are white exterior and interior with white hardware. 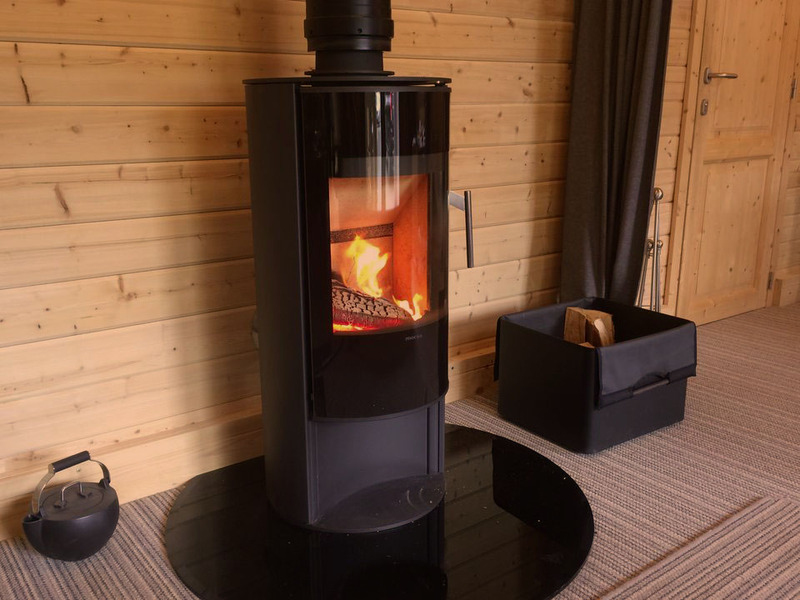 There are seven other exterior colour options – Cream, Anthracite Grey, Black-Brown, Chartwell Green, Rosewood, Irish Oak and Golden Oak, all with white interior and hardware. 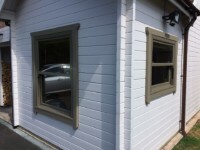 Please note – standard white windows and cream with white interior are solid colour inside and out. 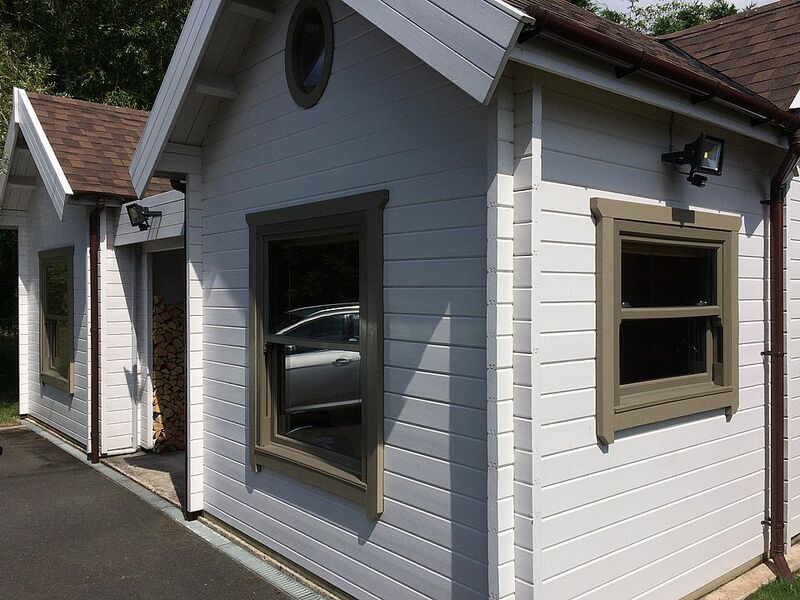 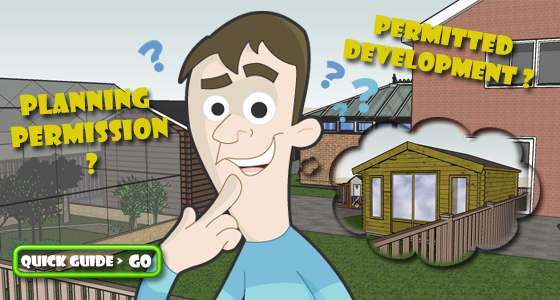 If you choose any other exterior colour option then the outside colour has a woodgrain effect.